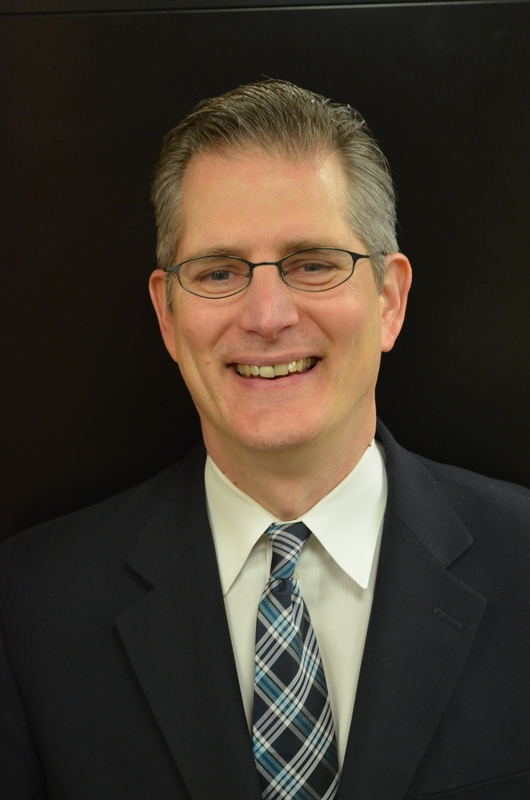 Dr. Randy Liepa has dedicated nearly three decades to public education, and was appointed Superintendent of the Wayne Regional Educational Service Agency in August 2015. Wayne RESA is the largest education service agency in the state, providing leadership, programs and services to 33 public school districts and 111 public school academies in Wayne County. Prior to joining Wayne RESA, he worked at Livonia Public Schools, and was named the district’s superintendent in 2003. In 2014, he was honored as the Region 9 Superintendent of the Year in Michigan as well as Administrator of the Year for the Michigan PTSA. Liepa holds a Bachelor’s degree from Hillsdale College, a Master’s degree in Educational Leadership from Wayne State University, and a Doctor of Philosophy degree in Educational Leadership from Michigan State University.